Would you like to take control of your health? 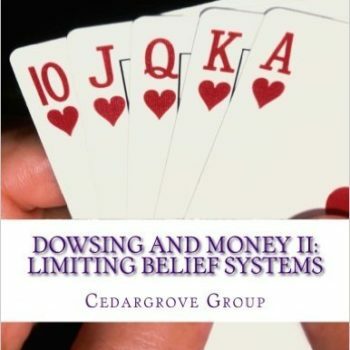 Working with the ancient skill of dowsing can help you in making decisions about your health, making decisions about which therapies you should work with and deciding how you should use each therapy. 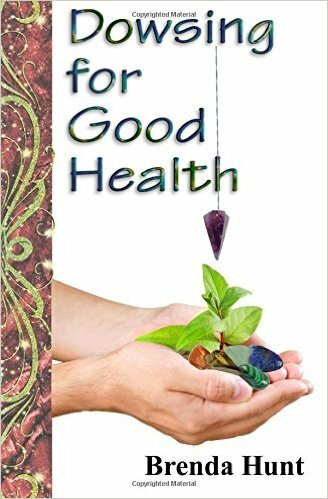 The range of alternative therapies can be confusing, but you can work with your pendulum to cut through the confusion and choice. 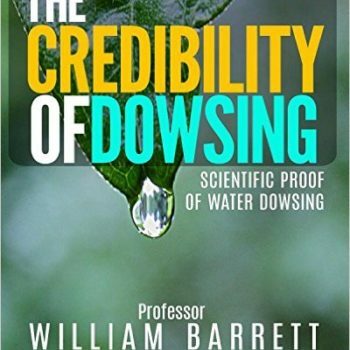 Bach flower remedies or homeopathy? Are your health problems caused by food allergies or intolerances? It can also help you make decisions about diet, healthy eating, vitamins and food supplements. You can work on balancing your chakras and choosing the right exercise regime. 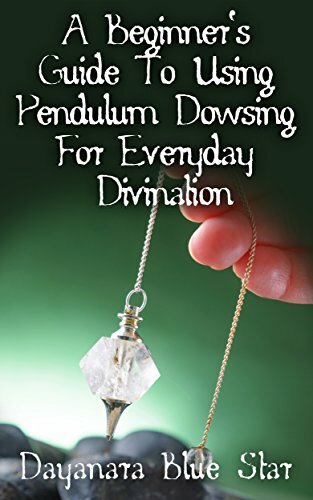 There are so many questions about your health, but working with your dowsing pendulum can help you work your way through the maze of information to get the answers that suit you and your family.